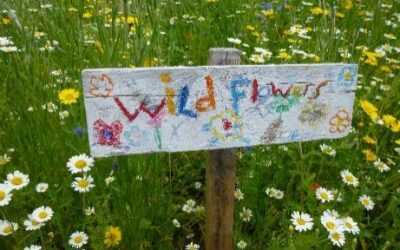 Wyche Primary School in Nantwich has joined the Trust and is now known as The Nantwich Primary Academy. 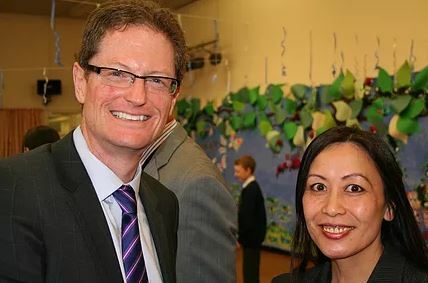 The St Bart’s Multi-Academy Trust Chair, Tim Franklin, was there to welcome the Academy into our family (pictured below with Principal Mrs Lee). 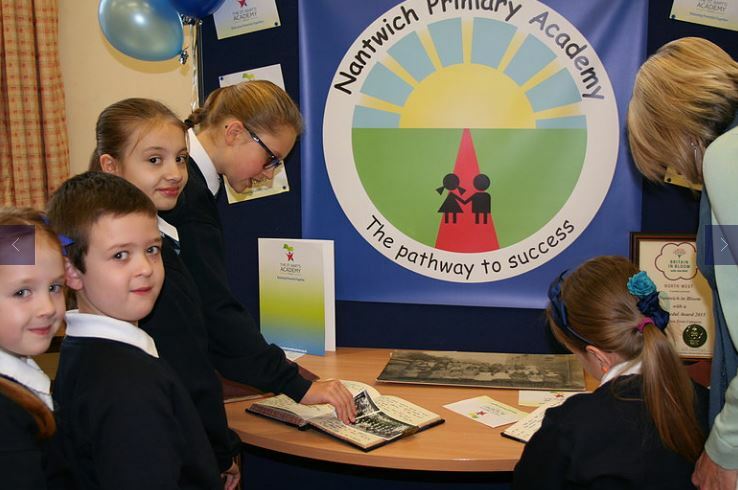 The St. Bart’s Multi-Academy Trust would like to welcome Nantwich Primary Academy into its family!